are you a woman who feels lost in the bustle of a day job? I've been there. The alarm is screaming in your ear that it's time to get up and go to work (again). You're tired, you're groggy, you're dreading everything that is this your freakin' 9 to 5. Every step of your morning routine is like taking a step closer to a soul-sucking, tension headache giving, death trap. You're pissed. You're feeling stuck. Your weeks are creeping by while your weekends are flying. You feel overwhelmed, under appreciated and completely at a loss. So many women feel exactly the way that you are feeling in this moment. I've lived the days of not wanting to finish getting ready in the morning because then that meant I had to sit with hundreds of other people on the freeway and make my way into an office that I hated. I remember crying because I felt so stuck and miserable. Like I was wasting my life away working in a job that didn't serve me in any way. I've learned some stellar tools over the years that completely shifted my perspective on my office life and I want to help you do the same! Together we'll get your mindset to do a complete 180 and you won't be dreading that job any longer. Shifting the way you view your career needs to come from your core. We'll take a look at your values and current perspectives in order to get the customized experience that you're needing! As someone who has been in your shoes, I know exactly what it takes to create a happier work experience. Pairing first hand knowledge with unique wellness coaching practices, we will get you living the life that you've always imagined. This journey is going to be unique to you. Where it leads you is completely in your hands. I'm just here to help you along the way! 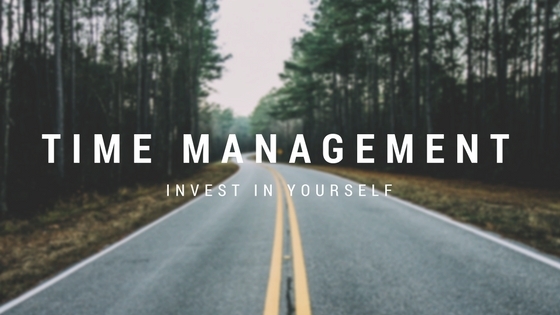 I'm huge on mindfulness and living in the moment and that definitely is reflected through my coaching. We'll get you started on a mindfulness journey like you have never experienced before. Your life is meant to be lived fully while thriving, not dwelled in while settling. Grab this moment by the lady-bits and let's get started! 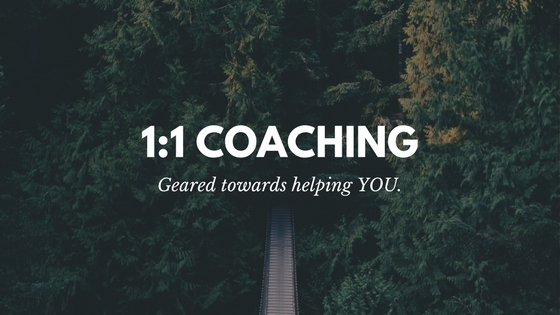 1:1 coaching is customized to help you achieve the best results from each session. Together we will use mindfulness practices to get you feeling lighter in regards to your day job and more balanced in relation to the rest of your life. We will take it session by session to fill your mental toolbox with all of the things necessary to handle any situation that may be thrown your way!